This is an excellent rust free, well documented 1973 Bronco with all the right features; removable soft top, fuel injected 302 V8, C-4 automatic transmission and front disc brakes. All new floor pans have been welded in correctly and show no signs of rust. Rebuilt factory OE suspension with a Dana 44 front axle and 3.50 limited slip rear end. Clean reupholstered "ginger" ranger buckets seats, new carpet and factory working gauges. Body is in excellent shape with the "G" code Chrome Yellow paint finish. 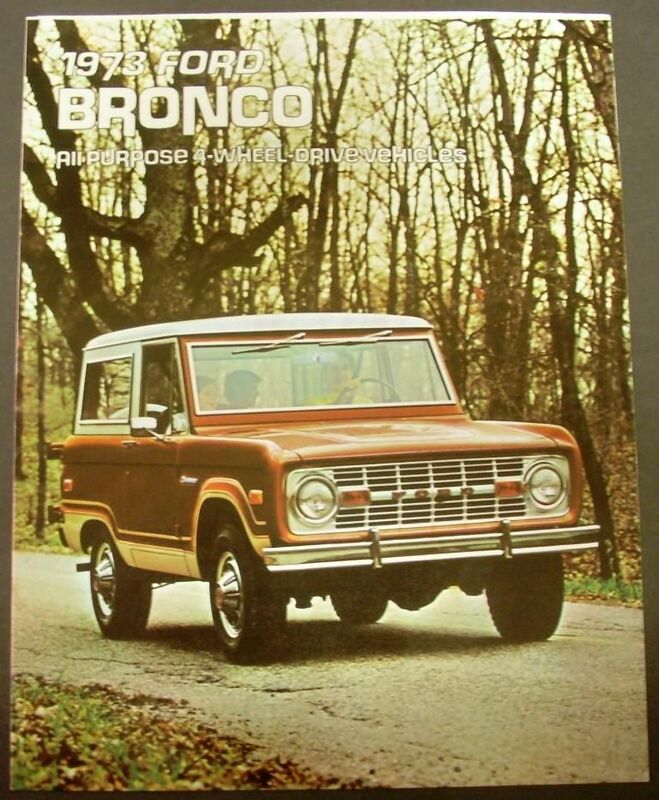 This Bronco is ready to take you on the road less traveled; Very reliable and streetable setup that will pass everything but a gas station. Smooth quiet 302 V8 and C-4 automatic are a mass-produced bullet proof Ford drivetrain. 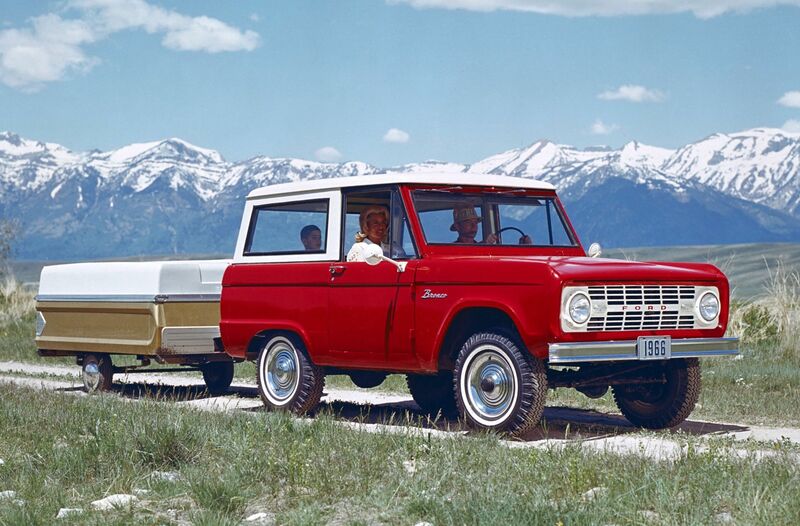 Overall if your looking for a Bronco with all the right work already done, this is your car!